Need ink for an Kodak printer? You've come to the right place. 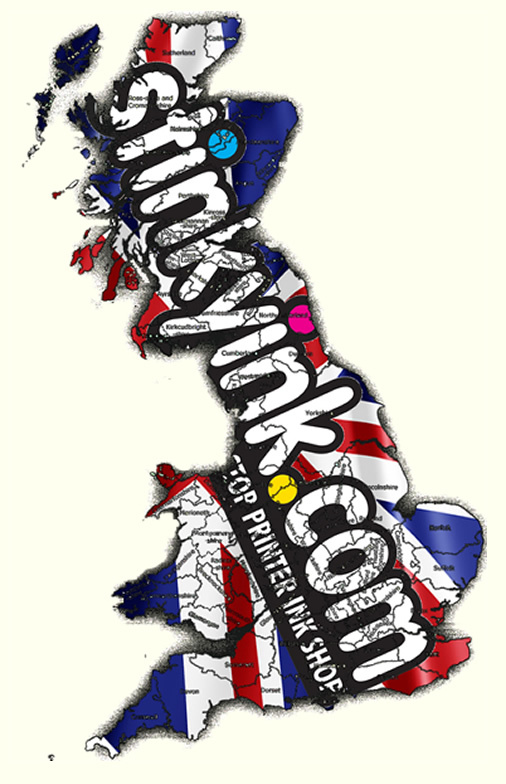 We sell ink for every Kodak printer, new and old, giving you one easy place to buy any cartridge you need. Buying Kodak Ink Online For The First Time? This is an excellent replacement cartridge, does the same as the OEM cartridge and is much less money. Bring it on! Product was received as promised, next day.The print quality is very good for both colour and black. Thoroughly recommend for use in the Kodak ESP 3 range. It is also easy to install. The cartridges arrived very quickly. They were considerably cheaper than the 'original' ones and the quality of the results was indistinguishable. Highly recommended. Excellent print quality, great value and amazingly quick delivery. Will happily recommend Stinkyink.com to anyone.